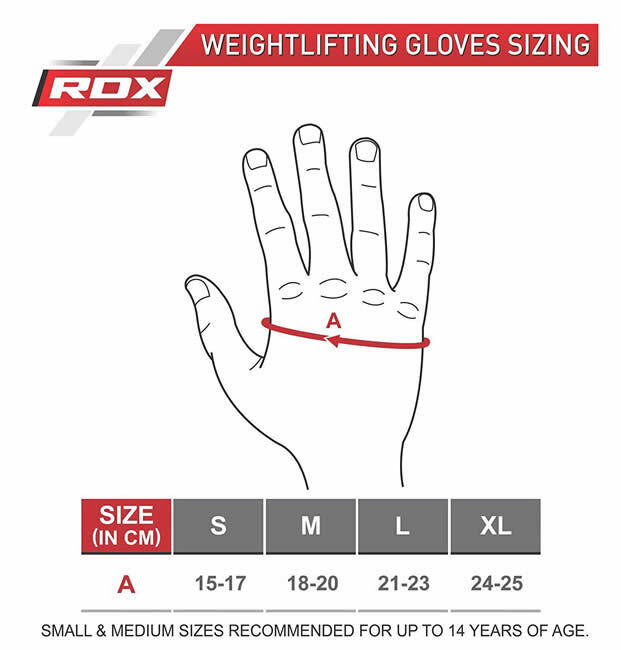 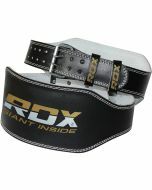 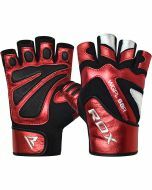 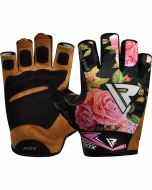 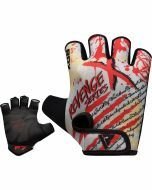 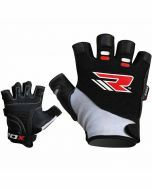 Weightlifting gloves with a Power Grip design. 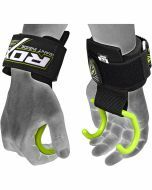 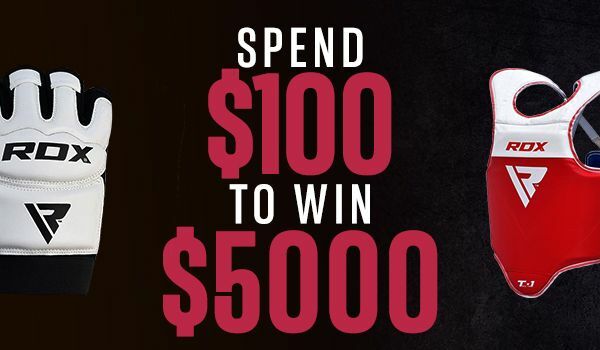 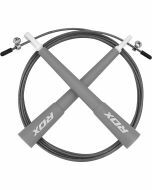 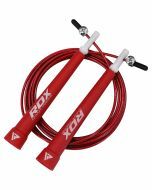 Not only will these gym and fitness gloves help you keep your grasp when you’re stacking to the max, but they’ll ensure a safe workout session so you can push your limits for intense strength training. 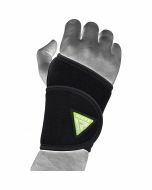 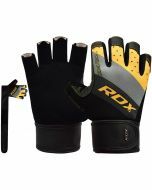 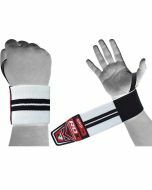 Other awesome features include flexible stretch to give you freedom of movement, ventilated panels to keep hands cool, reinforced stitching and durable design so these fitness gloves last and last, and an easy-to-use wrist strap to give excellent hand support. 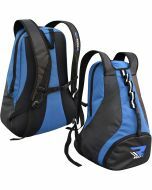 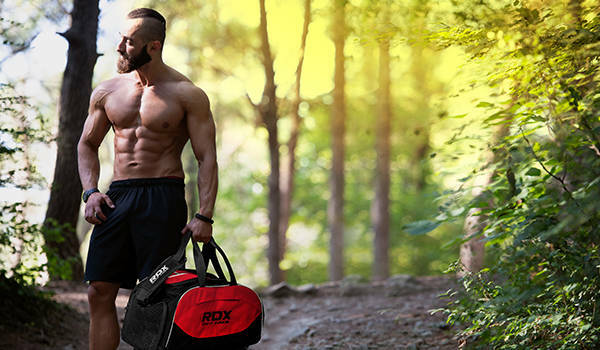 Machine washable for convenience and a sleek design to slip into any gym bag.